Our second outing at our favorite venue, Ganjam Mantap was with Swati & Yash. 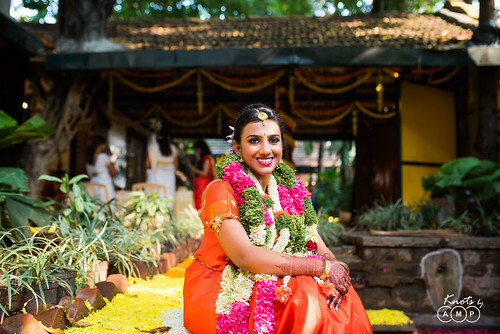 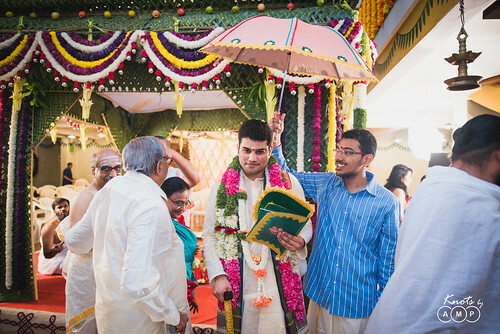 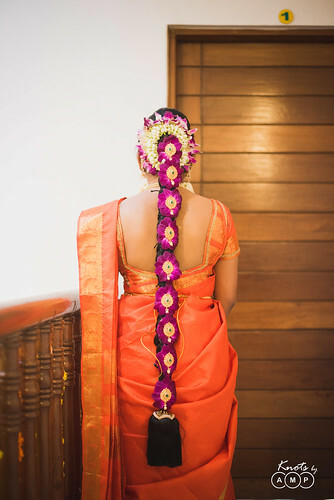 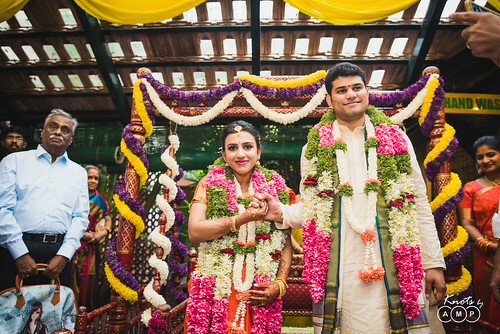 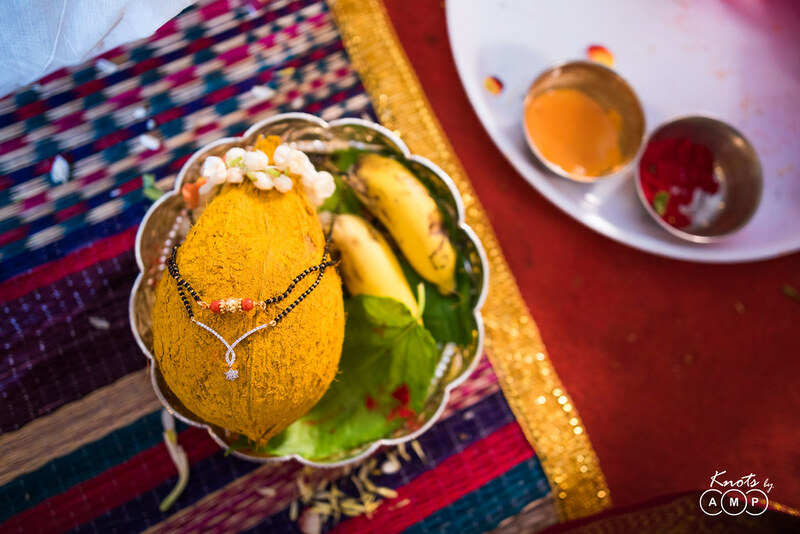 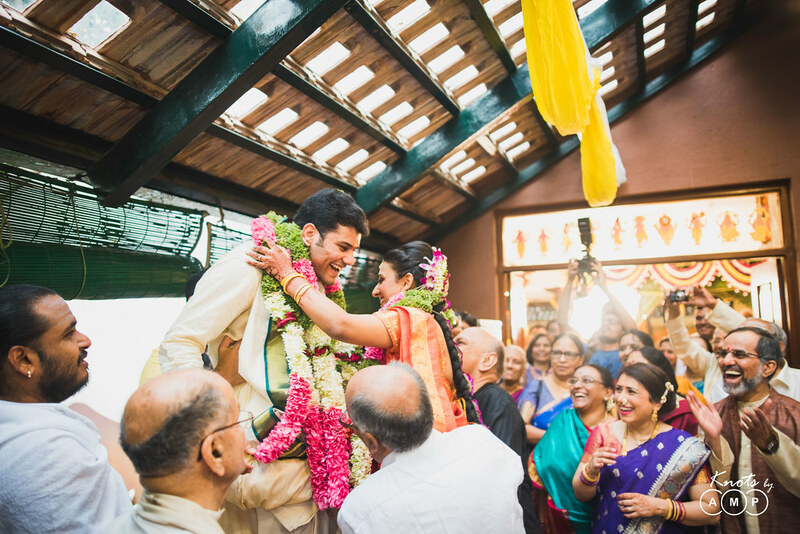 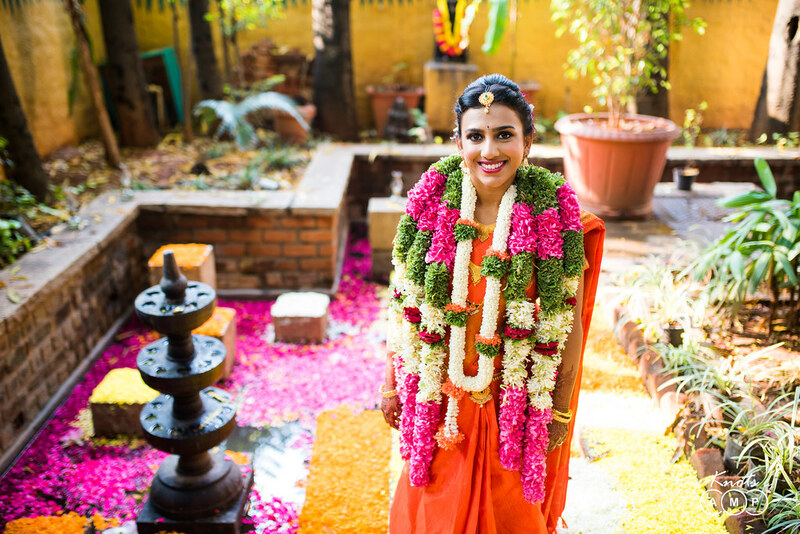 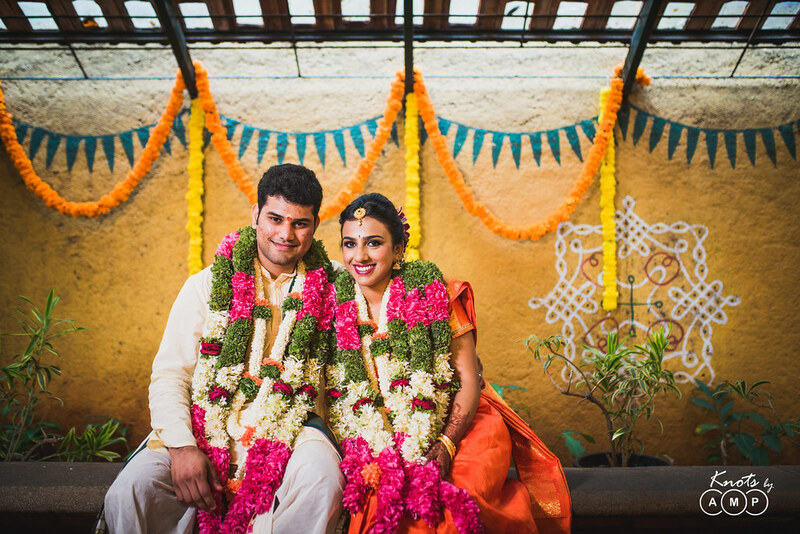 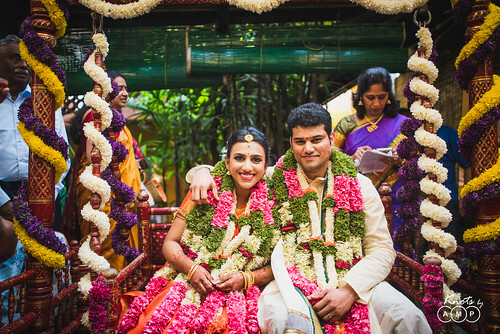 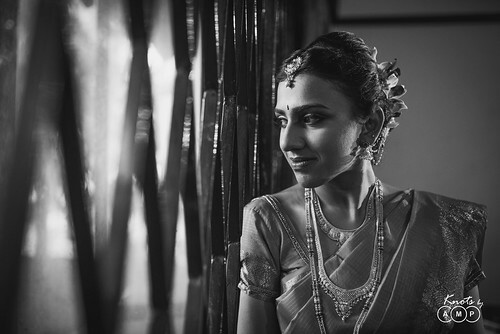 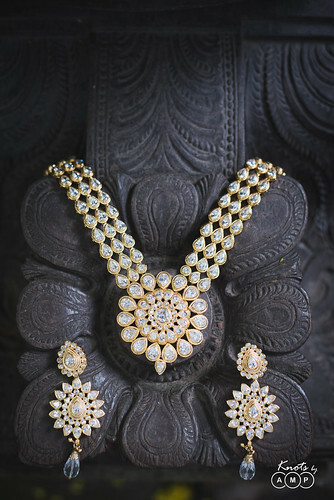 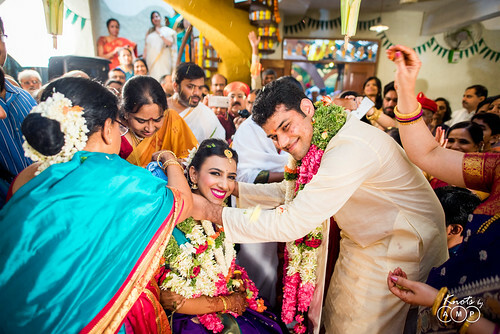 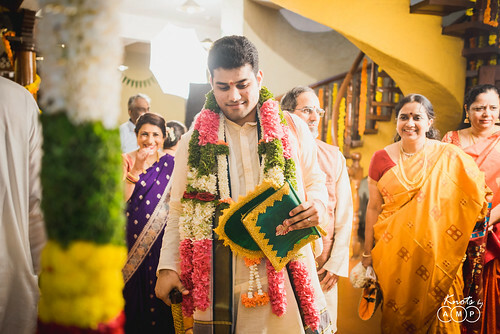 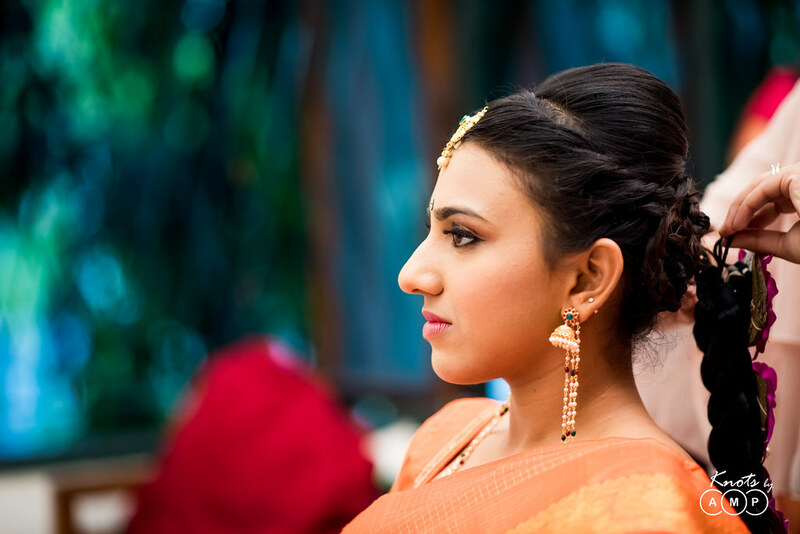 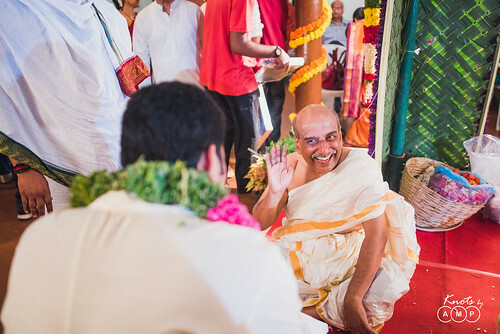 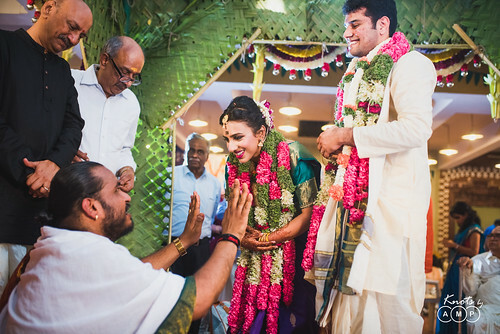 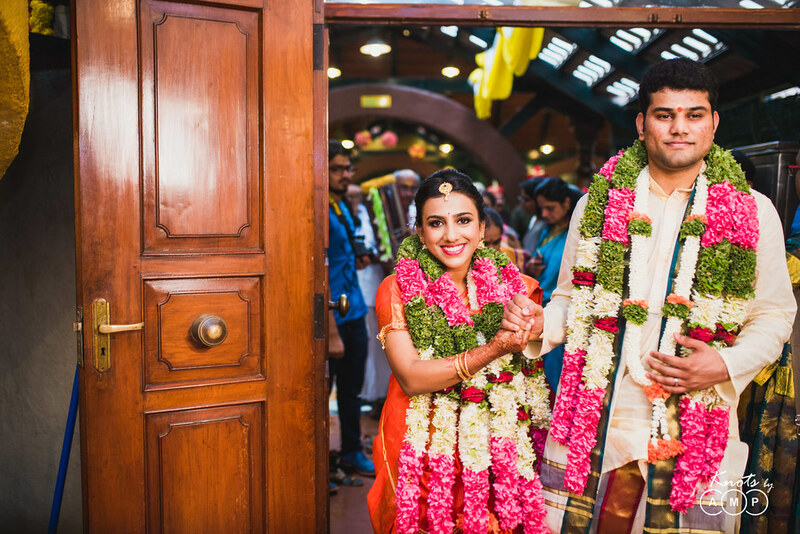 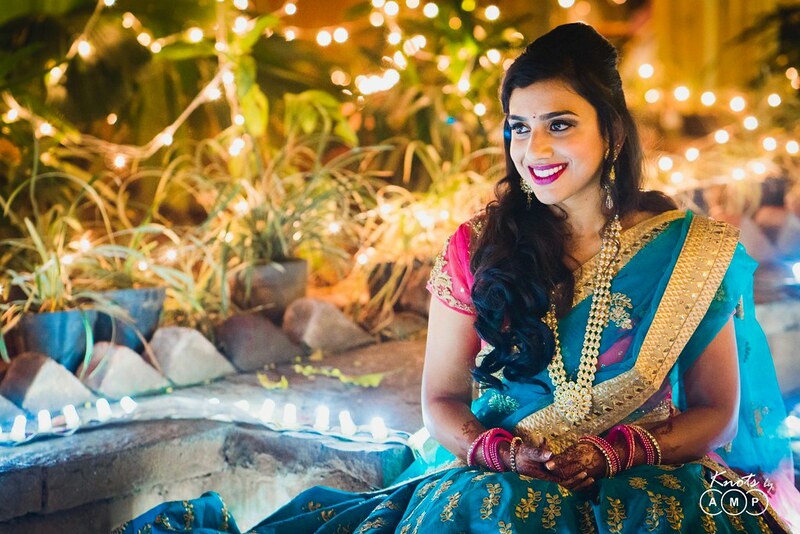 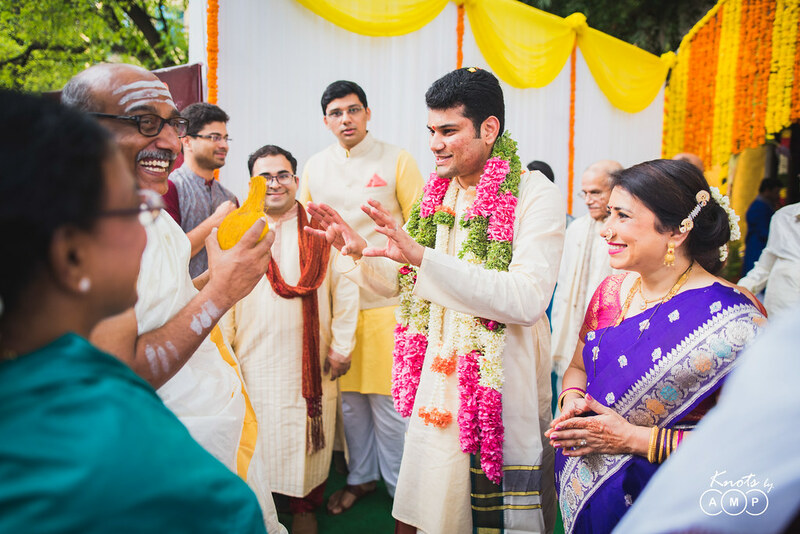 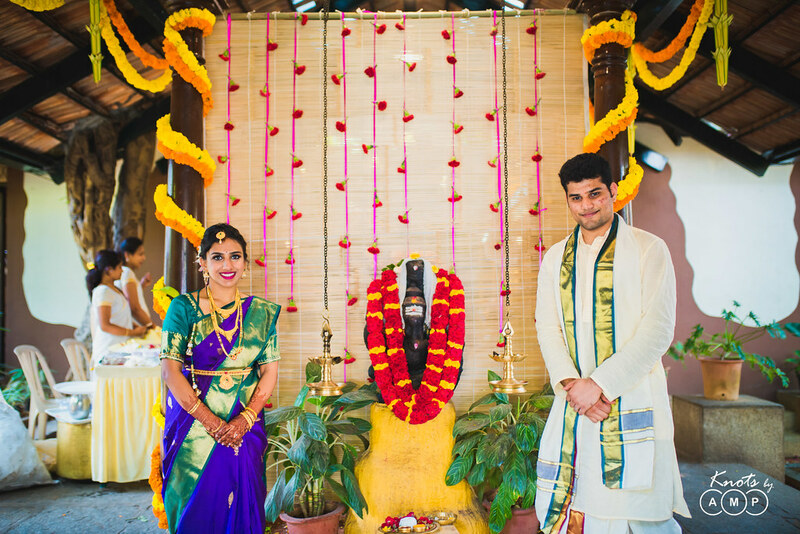 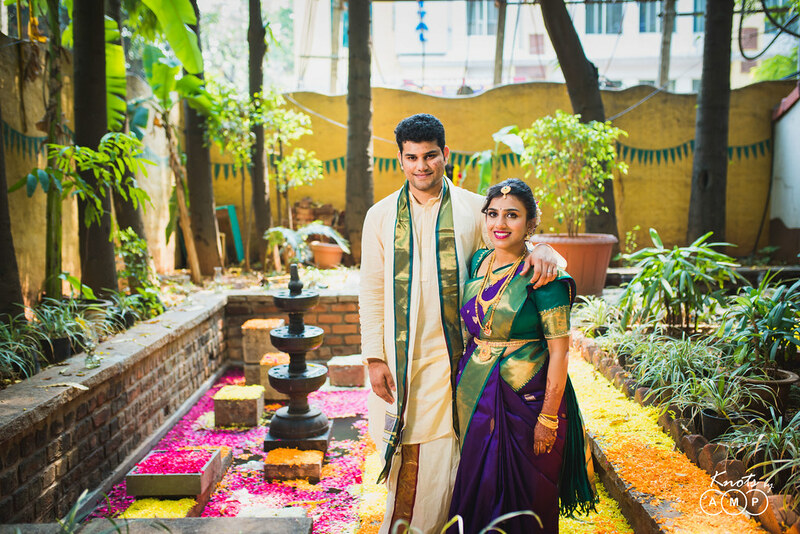 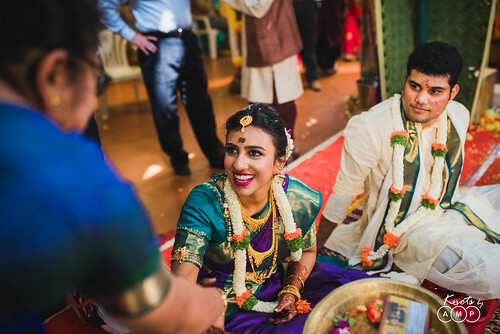 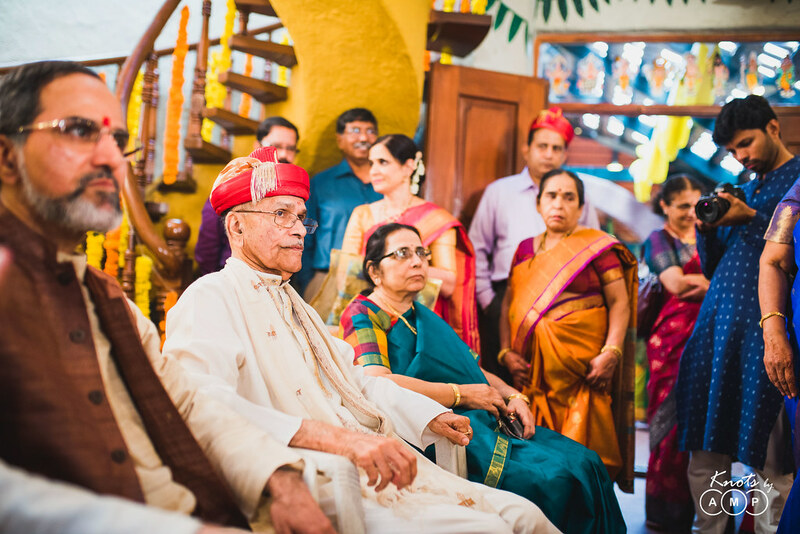 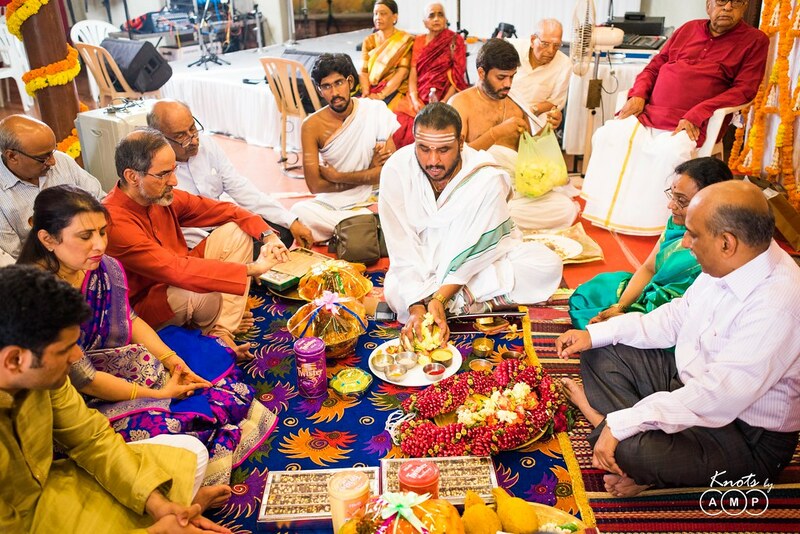 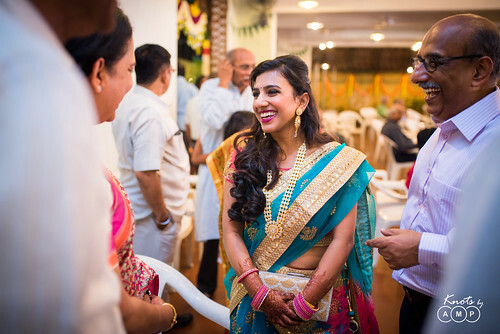 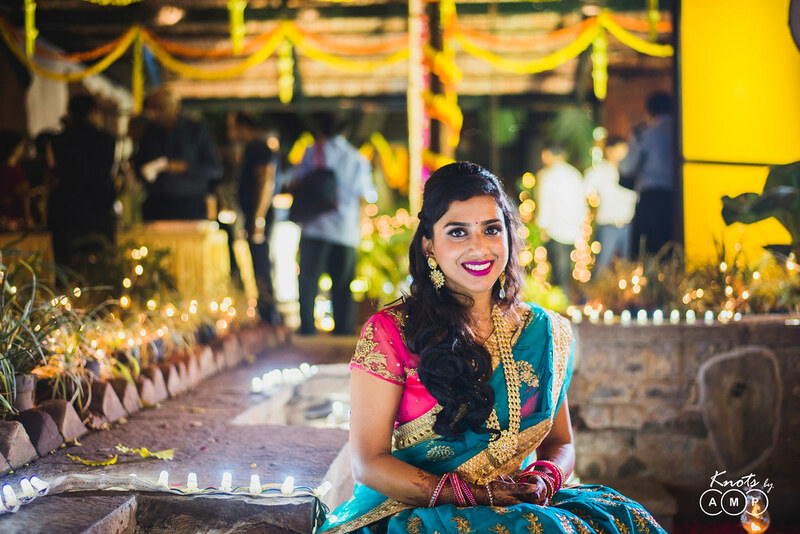 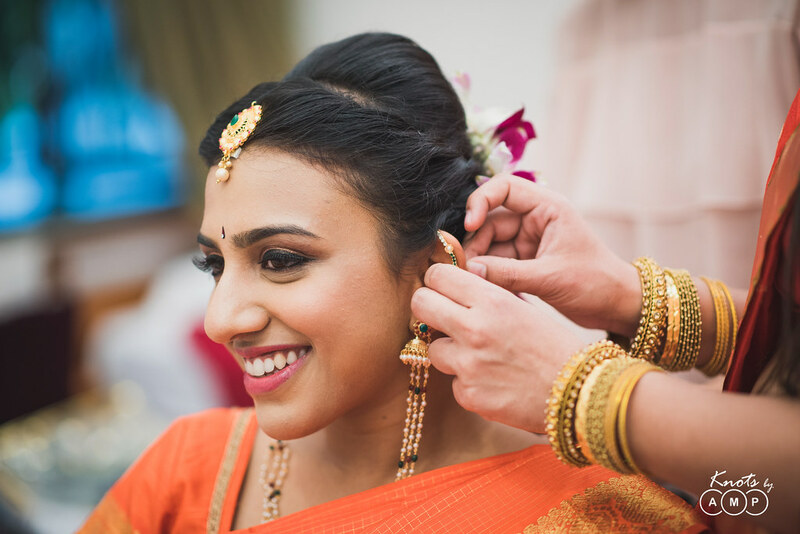 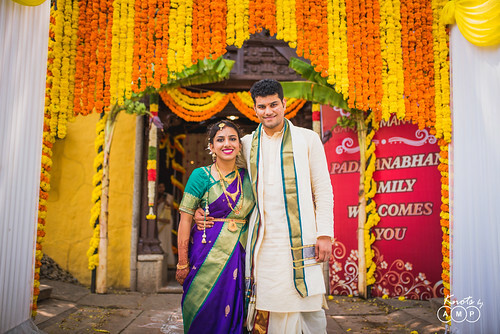 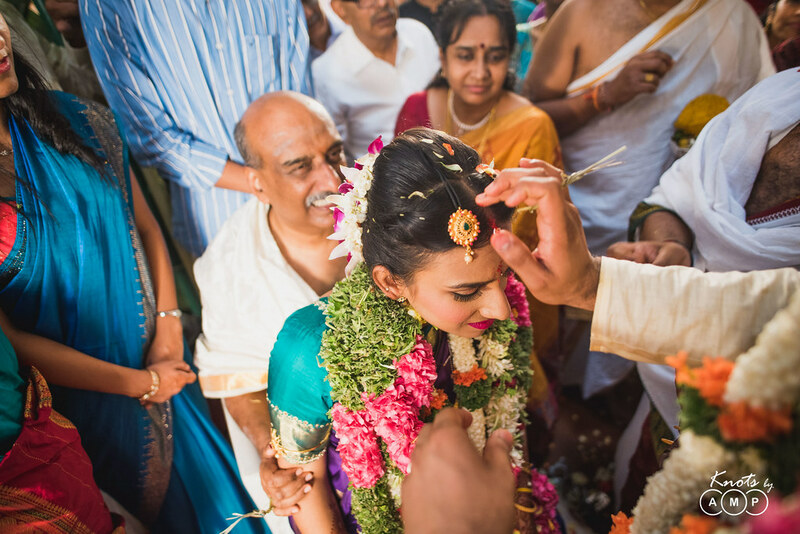 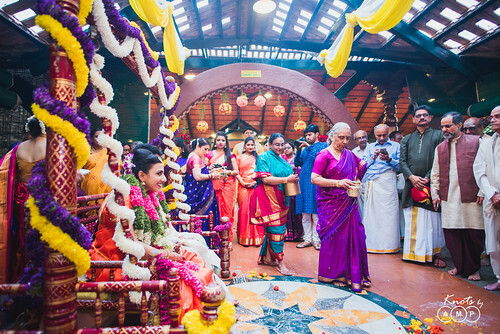 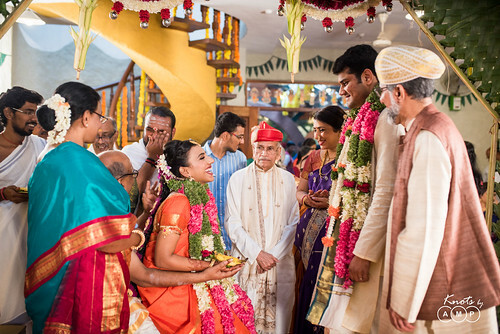 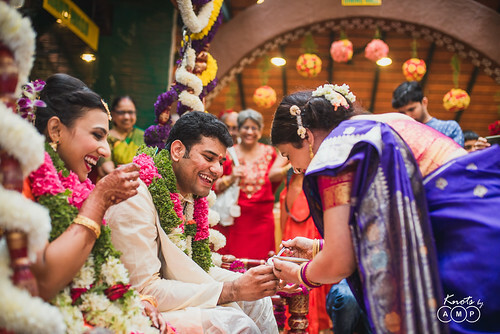 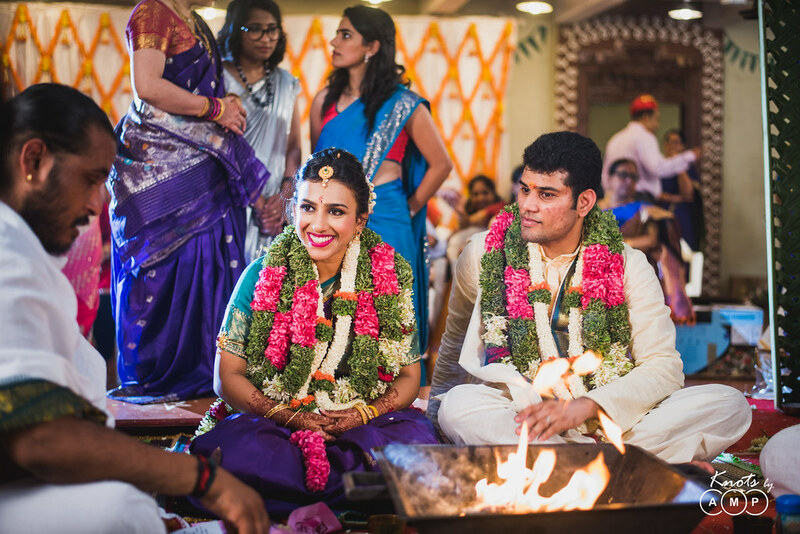 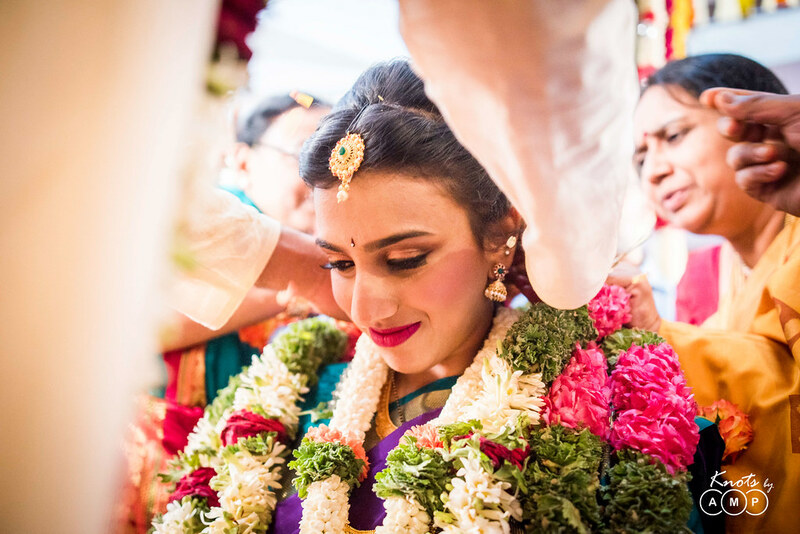 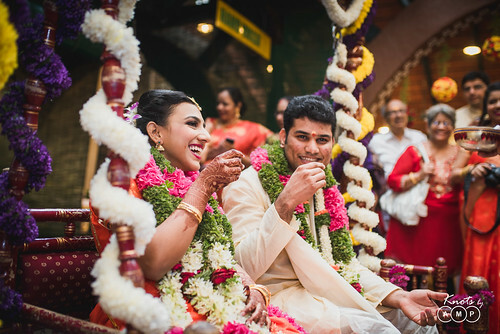 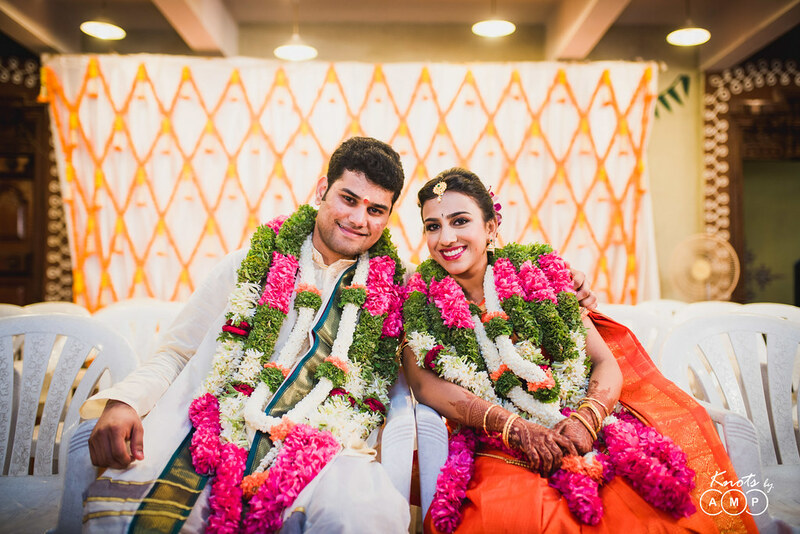 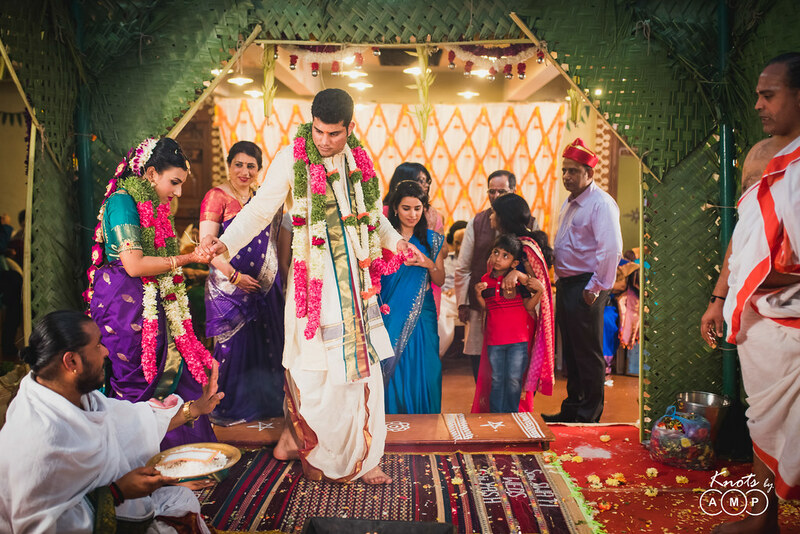 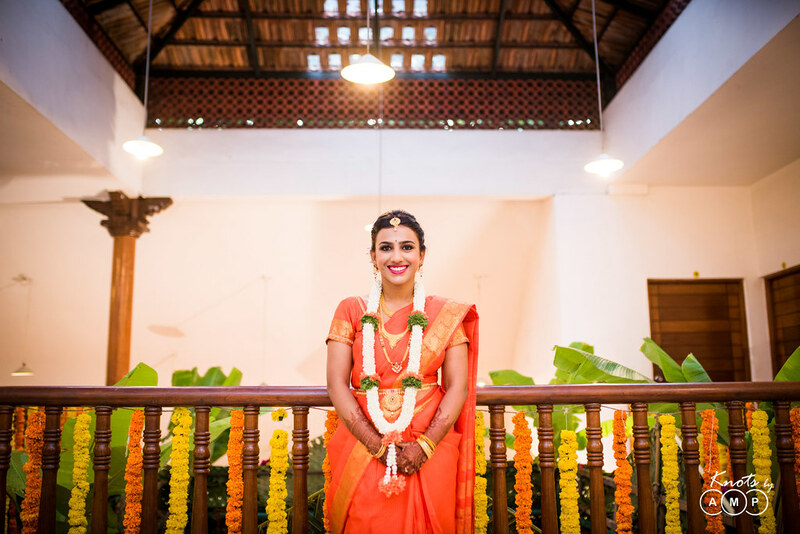 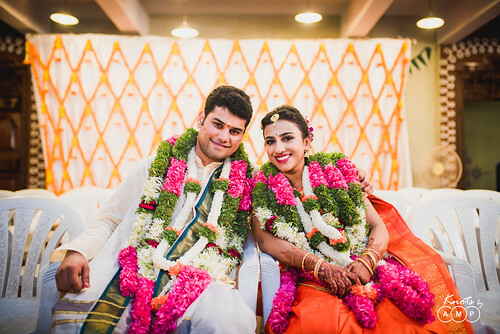 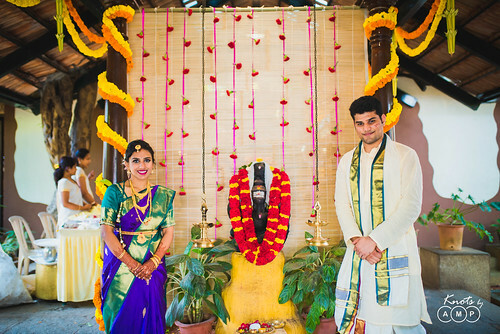 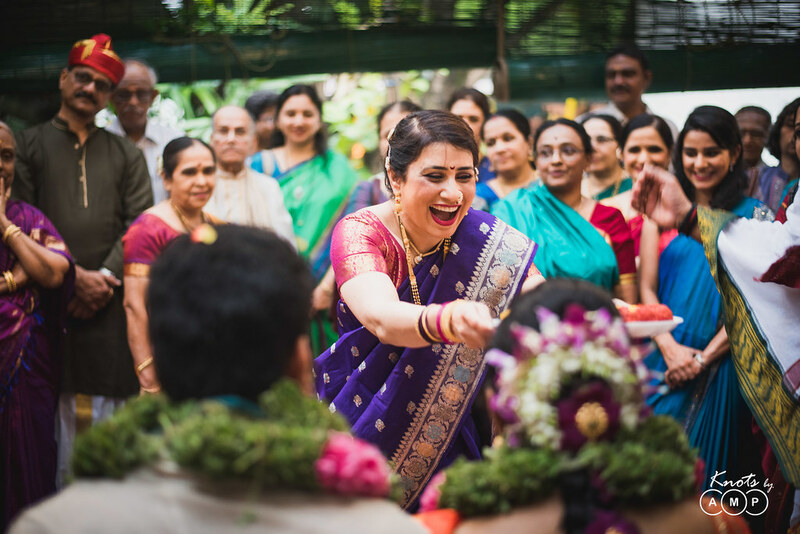 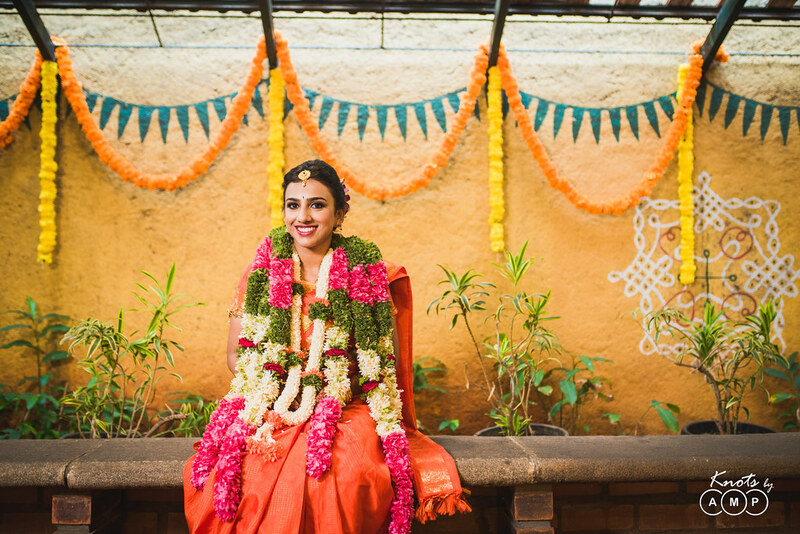 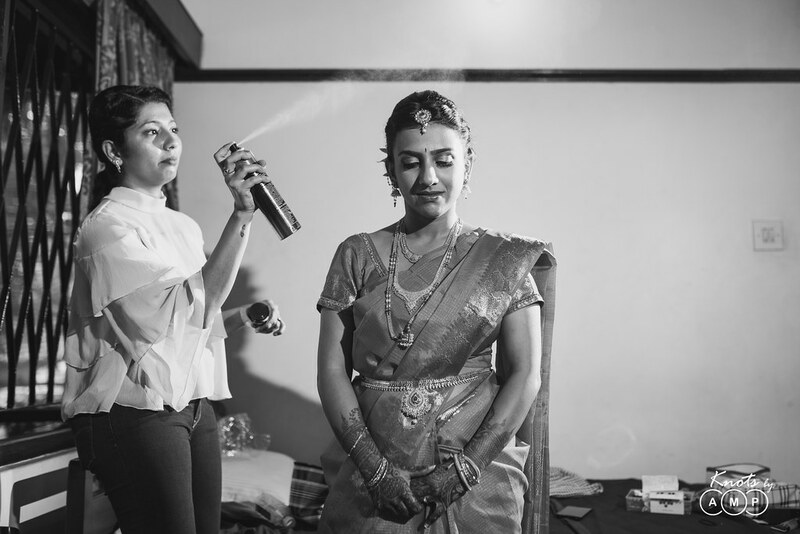 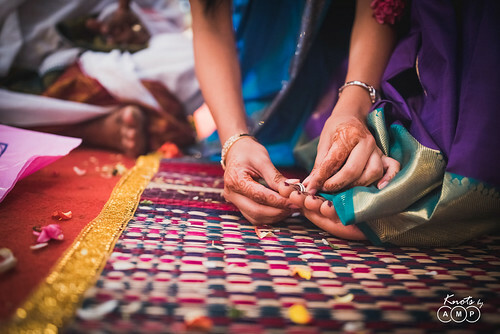 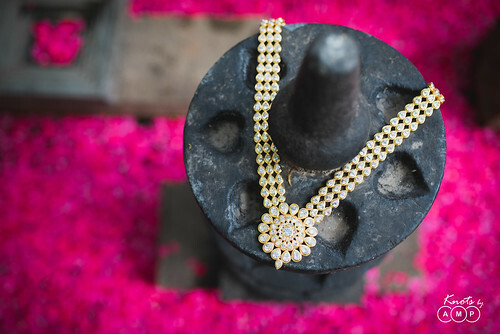 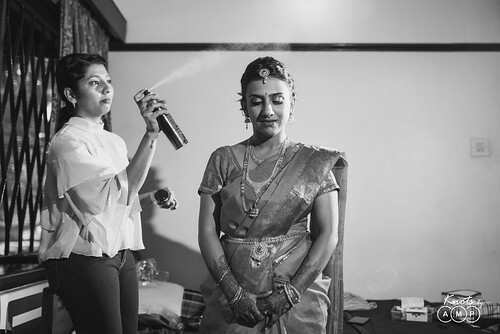 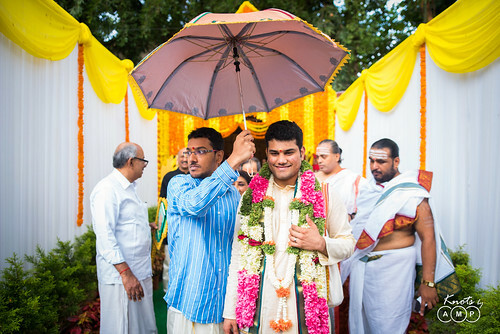 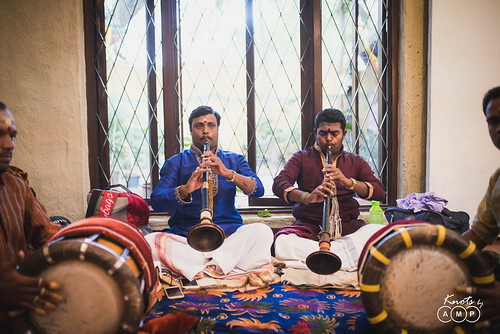 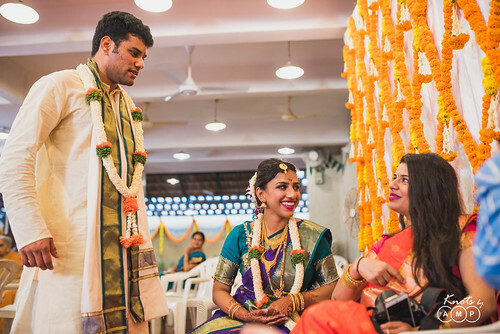 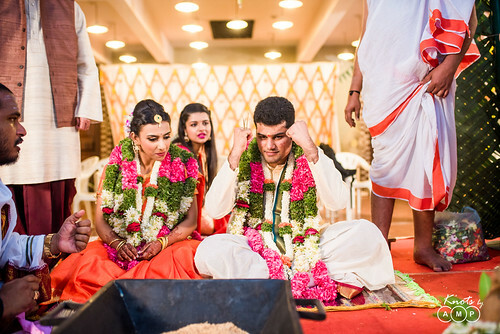 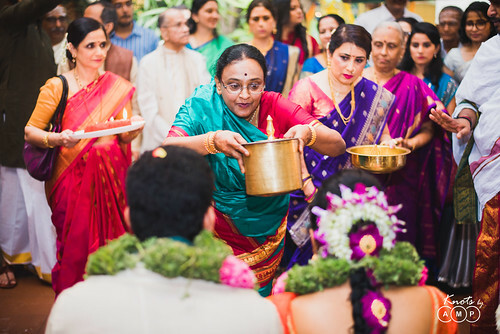 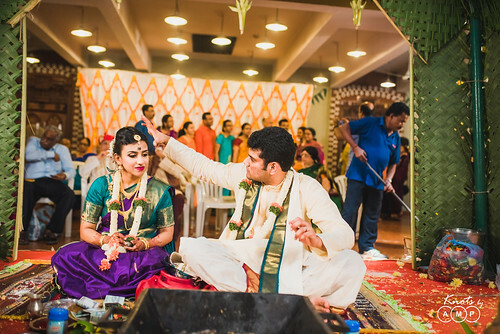 The two-day wedding was a beautiful celebration of happy expressions, colours and rituals. 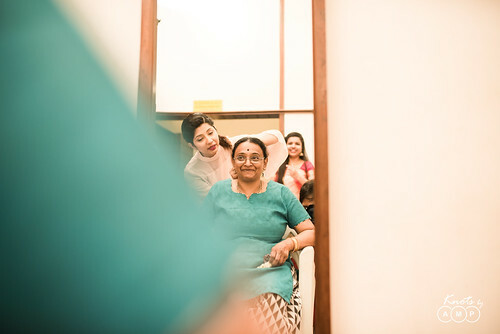 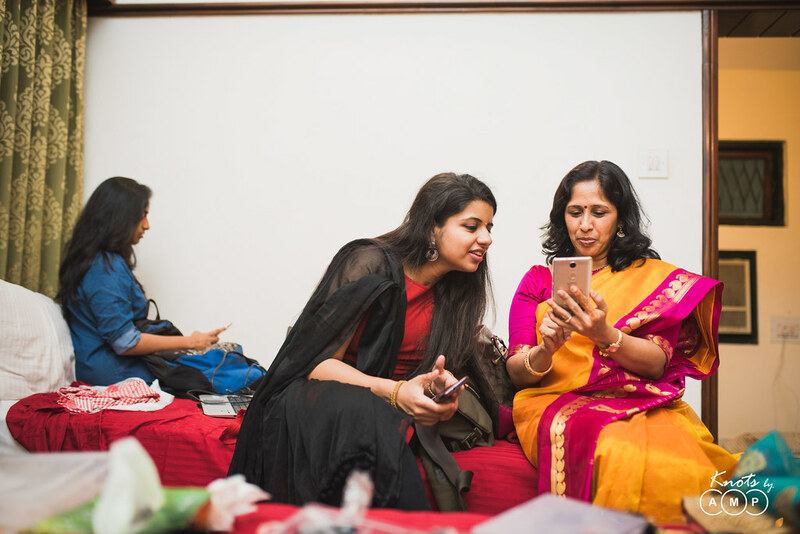 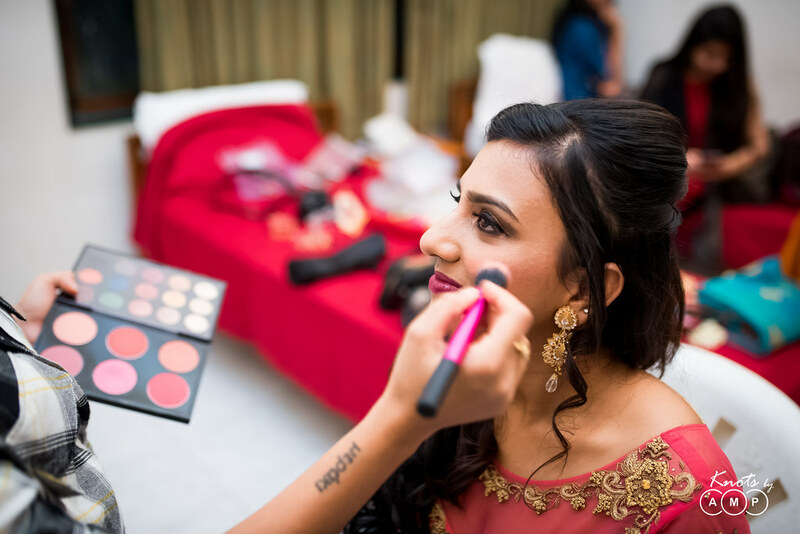 Swati is really expressive, as evidently seen in her getting ready shots, catching up with old friends and relatives and her happiness and smiles being with Yash and starting this new journey! 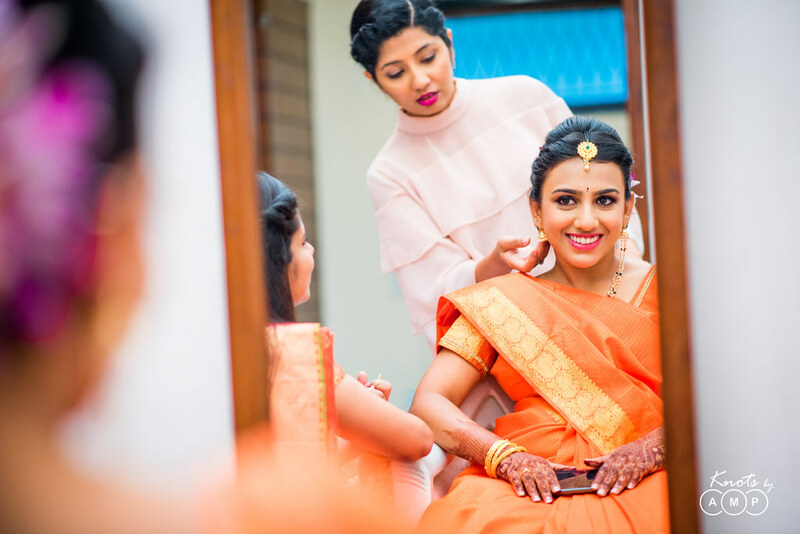 Also, these days parents are increasingly understanding the value of good photography and are ready to get the best for their children’s wedding. 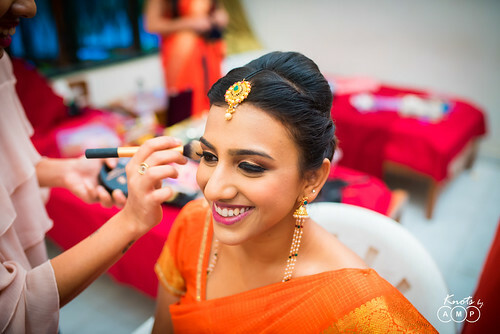 They are leaving no stones unturned in coordinating, right from getting us on-board till the delivery of the pictures. 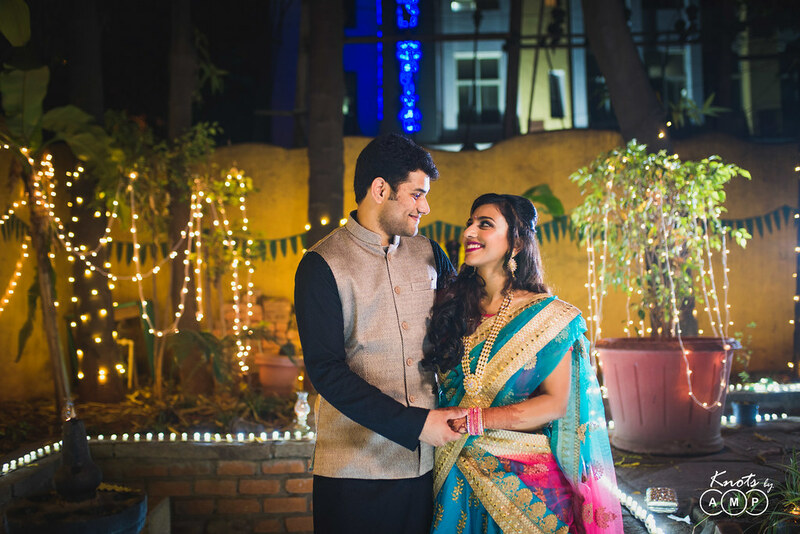 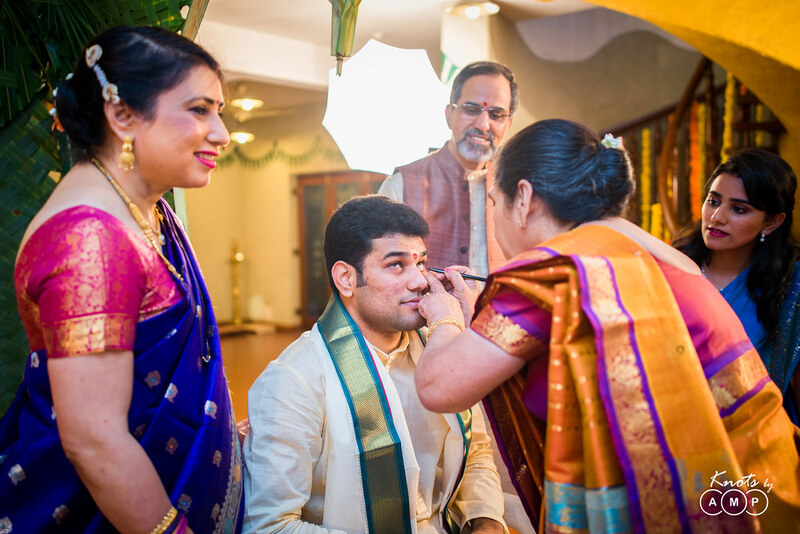 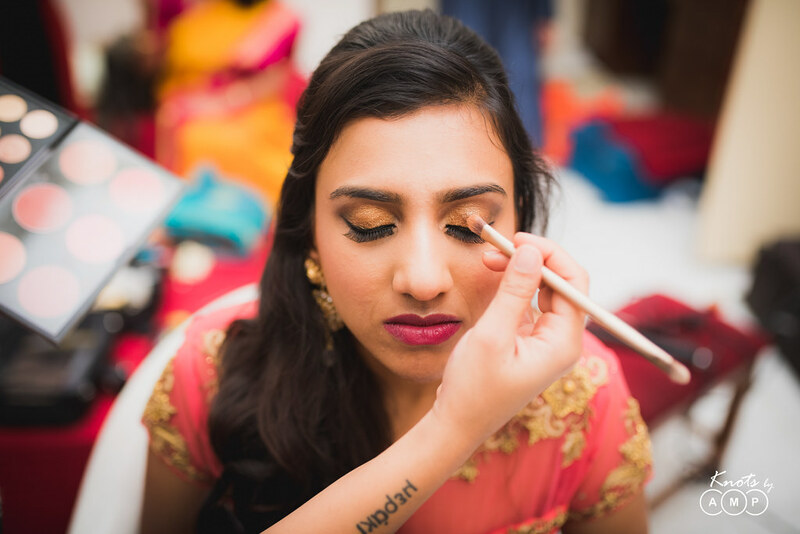 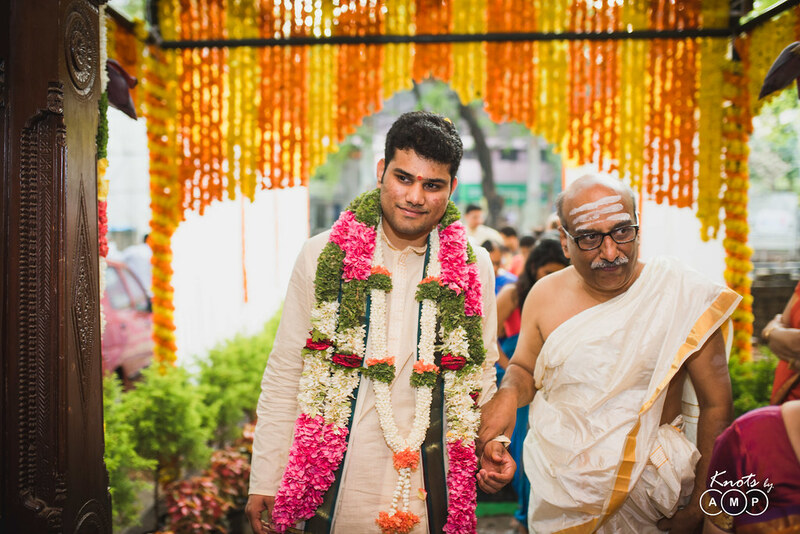 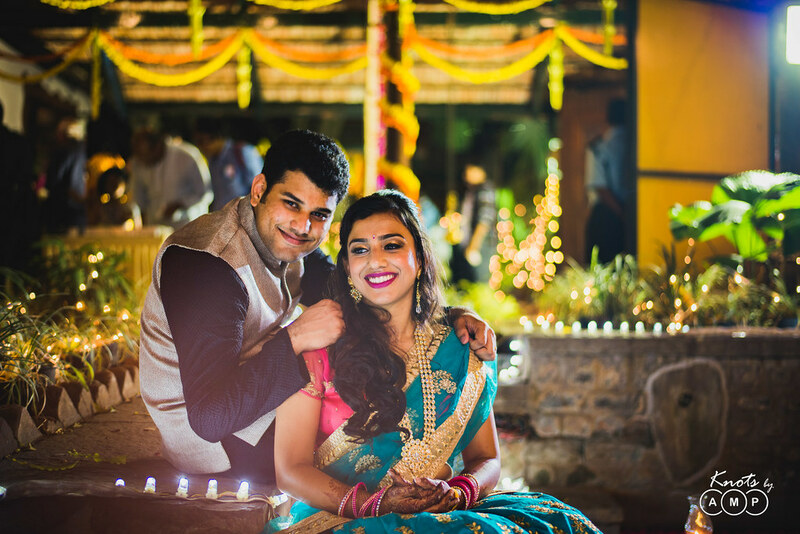 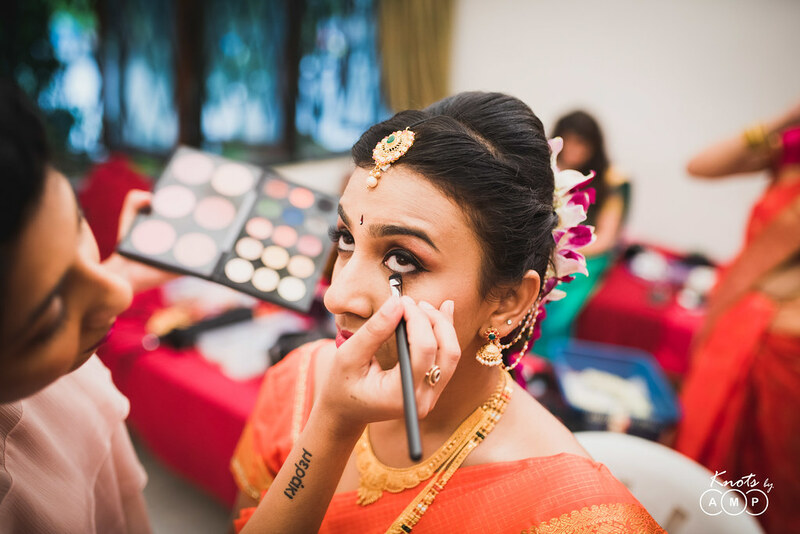 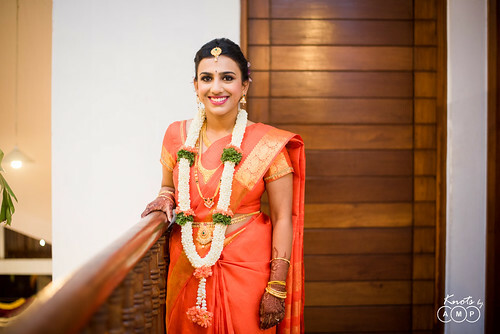 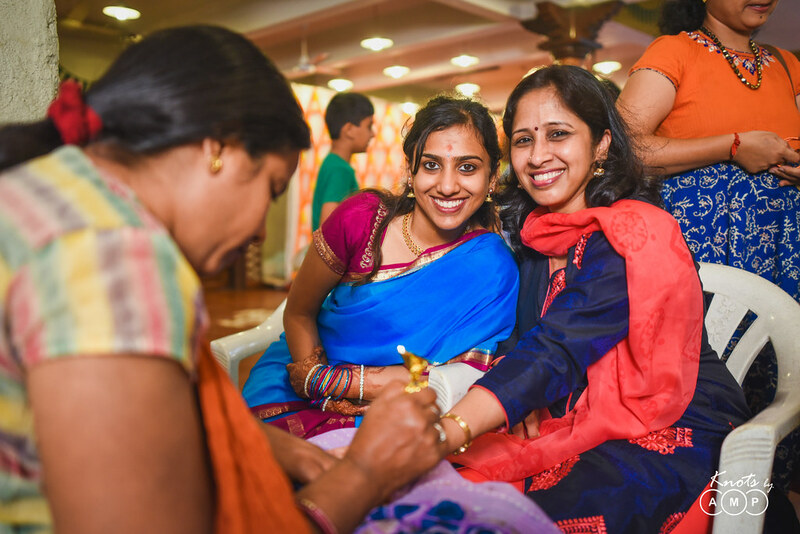 In this case, Swati’s parents got in touch with us for her wedding photography as she works in US and were the single point of contact through the entire process. 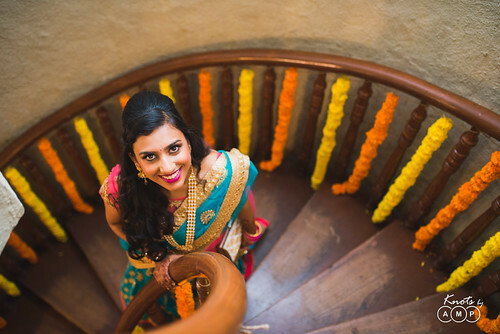 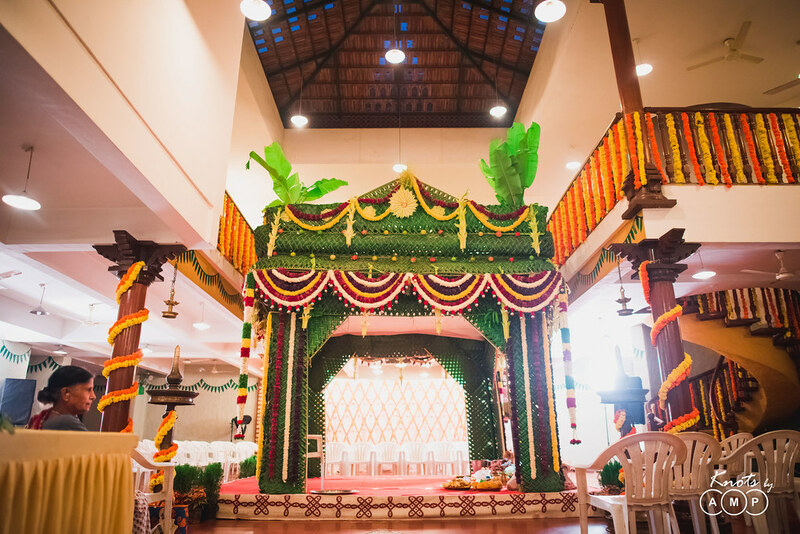 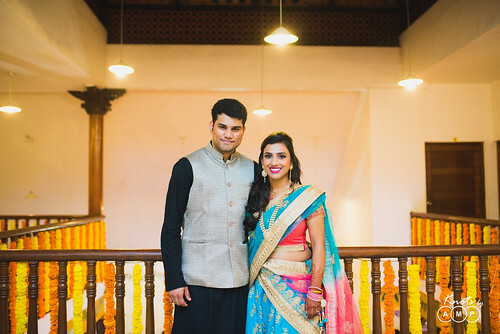 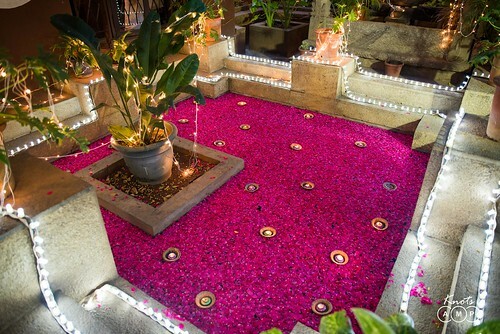 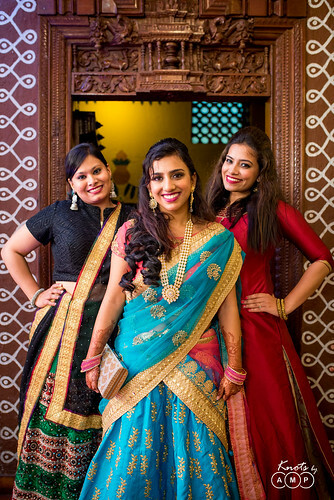 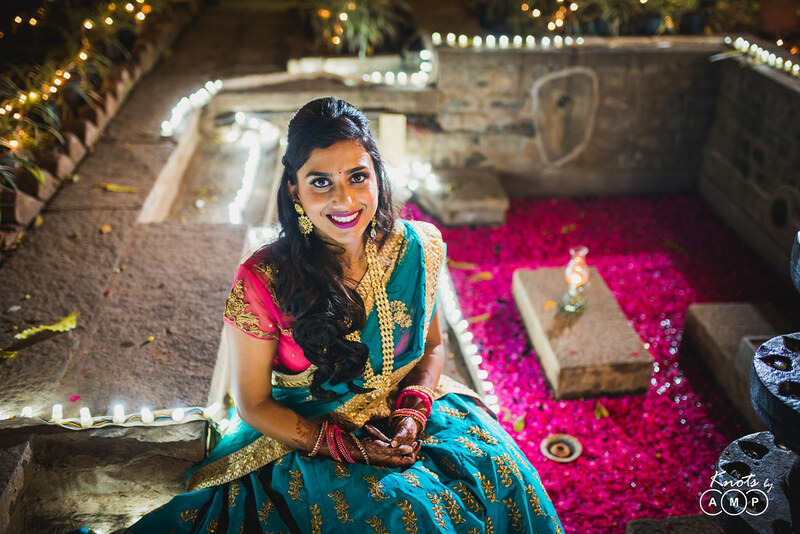 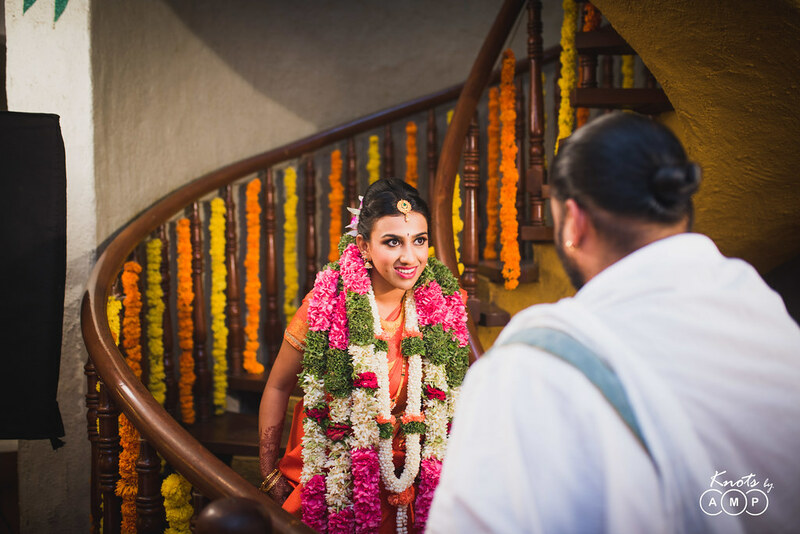 The key highlights of the venue is in the details, which was throughly explored through the pictures including the beautiful ponds, the spiral staircase, doors on the main mantap and the walls painted with mango leaves, surrounded by sheer elegance and bliss.